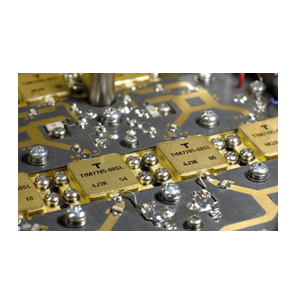 Linwave Technology - RFMW UK, Ltd.
Linwave Technology provide bespoke products from dc to millimetre wave frequencies such as SSPA, Transceivers, Transponders, QFN hybrids and diode assemblies. 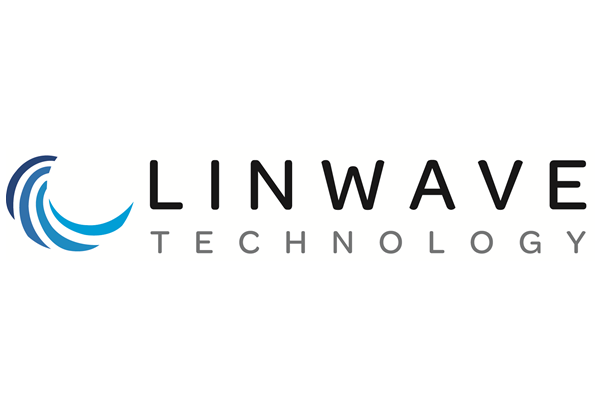 Linwave are a UK based design and manufacturing centre based in Lincoln. 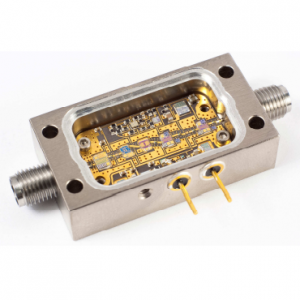 Their products range from dc up to millimetre was frequencies and from single diodes up to complext turn-key equipment such as marine transponders. Linwave can trace its history back to Marconi days and now boasts a highly skilled workforce comprising around 35 people. They have been awarded SC21 Bronze status and are currently working towards the Silver level. They address many different markets including aerospace and defence through to military,industrial, marine and commercial markets. 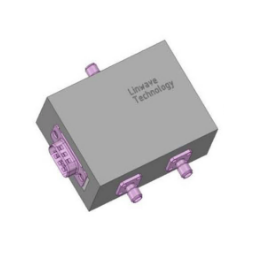 One particular area of strength is in QFN packaged devices combining multiple functions (e.g. limiter / LNA’s etc). The majority of parts are bespoke and are tailored to give the customer an advantage both technically and commercially. 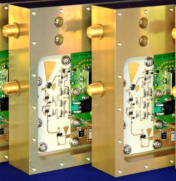 A full test and measurement capability extends to 94GHz and allows our manufacturing team to produce value added products designed to exceed customer expectations. 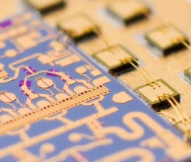 Linwave’s design team utilises state-of-the-art microwave simulation tools for circuit modeling and optimisation to provide the robust product solutions our customers demand. A complete in house chip and wire assembly facility allows realisation of innovative products by utilising a chip and wire solutions vertically integrated into stand-alone products or more complex sub systems. 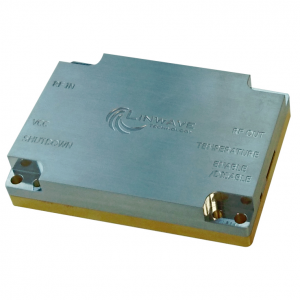 Key solutions are Customised modules – Linwave Technology is a designer and manufacturer of high performance customised solutions for a wide range of microwave and RF applications in military, satellitecommunications, telecoms and industrial markets. 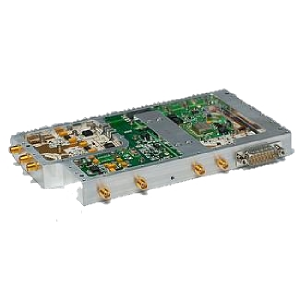 Covering up to 77GHz our engineered integrated solutions provide top tier customers with options to add functionality and performance for enhanced systems performance.